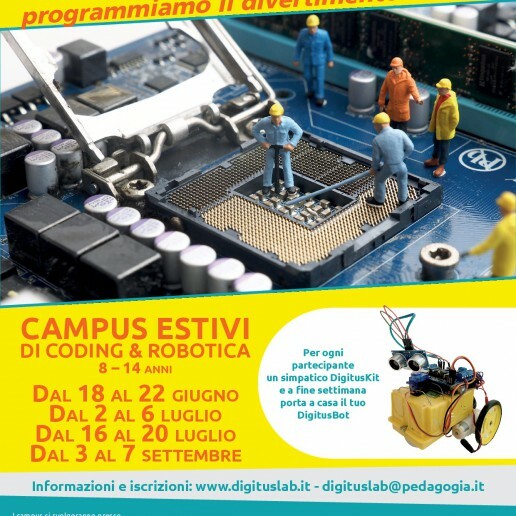 A place where technology and pedagogy come together to create paths, workshops and campuses for children and where experts from the digital and psycho-pedagogical field meet, compare and work together to develop new ideas, approaches and instruments. The partnership provides for collaboration with the aim of developing joint research initiatives to understand the role that new technologies and robotics can play as mediators of learning. 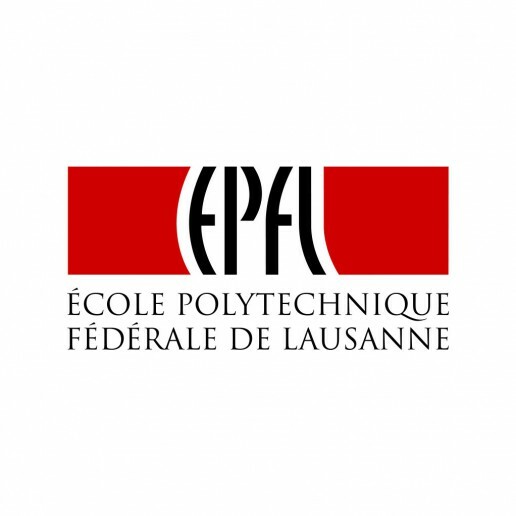 The MOBOTS Group, Ecole Polytechnique Fédérale de Lausanne and Stripes Digitus Lab aim to promote synergies and appropriate interactions between different research groups dedicated to doing research on the use of new technologies and to contribute to international research and to develop tools that can facilitate the planning of educational interventions in school and extra-school contexts. 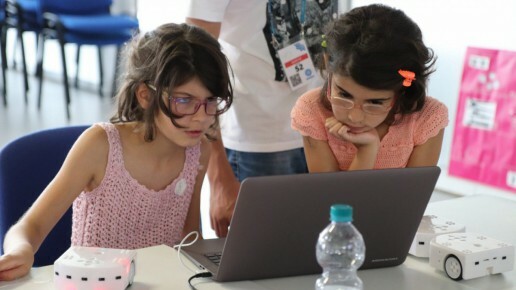 The partners want to identify and promote the appropriate concentration of technological and human resources that, thanks to a shared environment and the availability of the currently existing tools - otherwise not accessible due to their costs and the necessary specialist skills - can obtain competitive scientific results and excellent at national and international level. It is also our interest to lay the foundations for a shared evaluation of the interactions and tools necessary for the development of research and / or educational support programs. 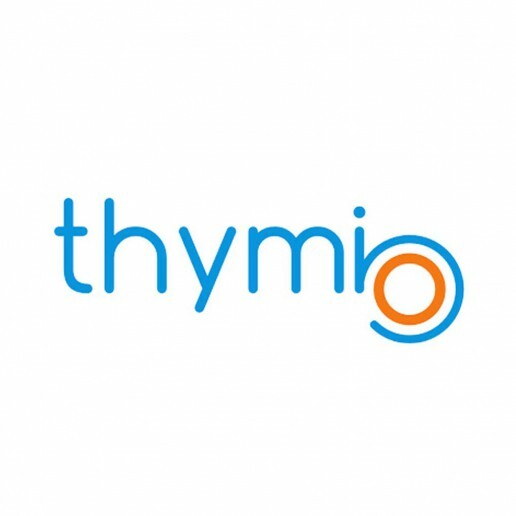 These objectives will be achieved through the development of training packages based on the Thymio robotic platform, the administration of training packages and questionnaires on educational content, the collection and analysis of data related to training and subsequent production of scientific publications. 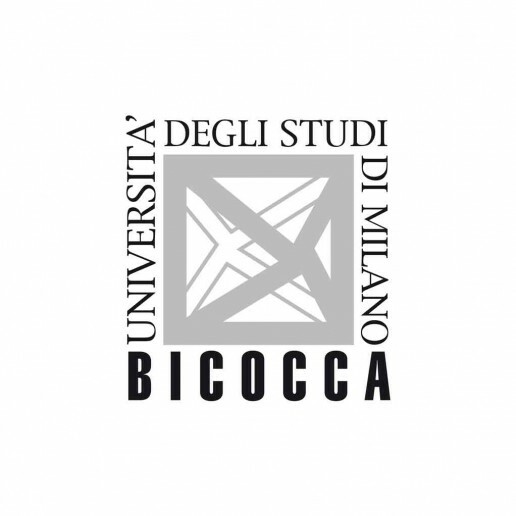 The partnership with the University of Milan Bicocca provides, within the framework of a five-year framework agreement, a research project for the next three years based on the assumption that the structure of educational robotics activities that teachers and educators propose to students, as well as the methods of conducting that they adopt during the laboratories themselves, depend substantially on the meaning that teachers and educators give to certain key concepts of robotic programming, including those of "robot" and "program". The analysis of these meanings can therefore contribute to the understanding of the strategies that, consciously or unconsciously, teachers and educators follow in their design and management work. The analysis of these strategies is of course essential for questioning about their justification, or to ask themselves how effective they are in relation to the teaching objectives set. Understand the implicit assumptions and background theories about some key concepts of robotics, including those of "robot" and "program" that guide teachers and educators / educators in the design, conduct and evaluation of educational robotics laboratories. Understanding the relationship between these assumptions and implicit background theories and the choices of designing and conducting the teachers / educators / educators involved. 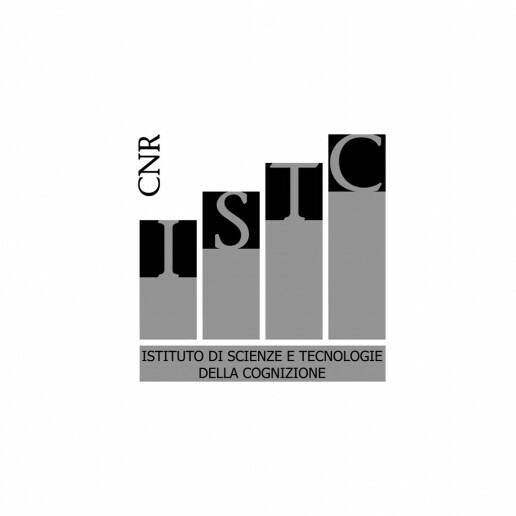 The partnership with ISTC-CNR The Institute of Cognitive Sciences and Technologies of the National Research Council foresees research and experimentation projects based on a five-year agreement. The collaboration will see, among other activities, a project on swarm theory through the execution of a university panel that provides, through the Thymio Collective Decision Challenge (TCDC), the implementation of an educational game that allows a group of children to deal with a thorny question: to make a collective decision, trying to accommodate one's own preferences to those of others and minimizing the time available. Through the TCDC we offer an educational experience that allows children to understand, through the game, the complex dynamics that are behind a collective decision, and that allows to demonstrate how relatively simple beings like bees can have complex decision-making behaviors. 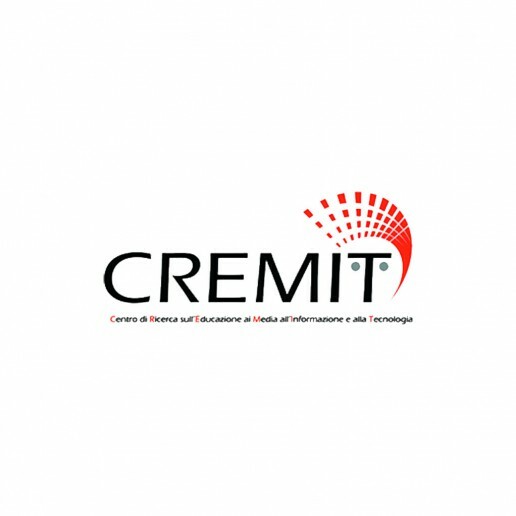 The partnership with CREMIT (Center of Research on Education for Media and Information and Technologies) of the Catholic University of the Sacred Heart of Milan foresees, within the framework of a three-year framework agreement, a research project and the definition of paths training courses that allow the activation of good practices with regards to the pedagogical and didactic use of digital in the 0-6 age bracket. 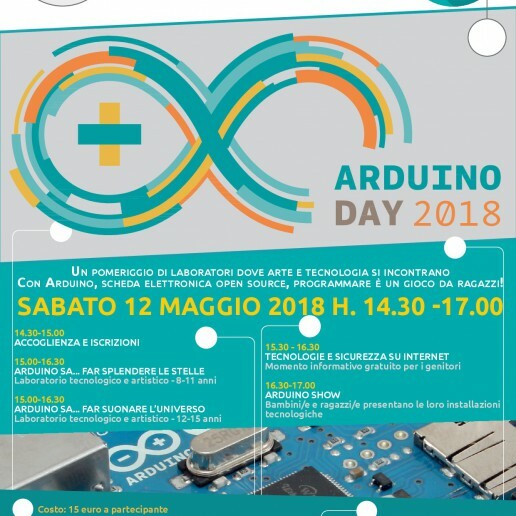 The main idea is not only to use digital media in a purely technological sense, but rather according to a logic of convergence of different aspects typical of the contemporary, first of all the concepts of participation and interactivity, as well as the continuous redefinition of the relationship between formal and informal learning environments. 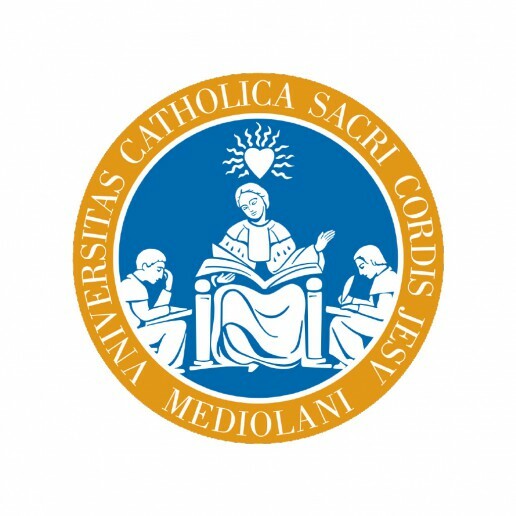 In this perspective, training, methodological and didactic courses will be activated, based on a conscious and articulated use of the opportunities offered by digital media so that they are complementary to the typical practices of the nursery and nursery school, and with reference to the structured skills of the staff educational both on management and organizational practices, and finally as a perspective of integrated communication with families and in general with the outside world. The partnership provides an agreement for training on the Thymio robot in Italy and with particular reference to "school packages"
The partnership concerns the activation of a collaboration between Fondazione Triulza and Stripes coop social non-profit organization to support the social innovation project / laboratory Stripes Digitus Lab- International Center for Research and Innovation on Educational Robotics and Digital Technologies, in the of the Human Factory project. The collaboration foresees the communication and promotion activity concerning the Center towards Third sector operators, Institutions, schools of every kind and degree, final recipients such as families, etc. 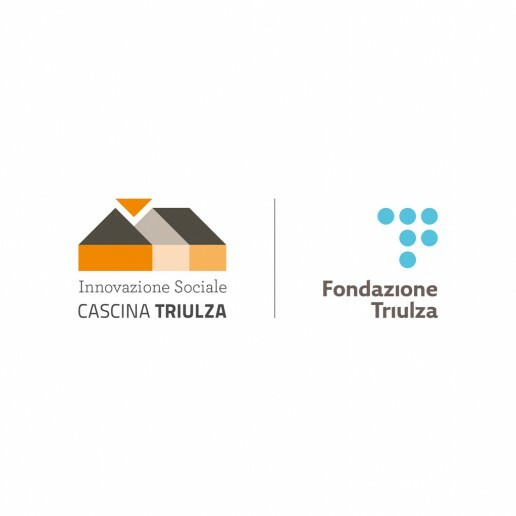 Finally, the agreement provides for the availability of the Center for furniture, equipment and adequate spaces inside Cascina Triulza. 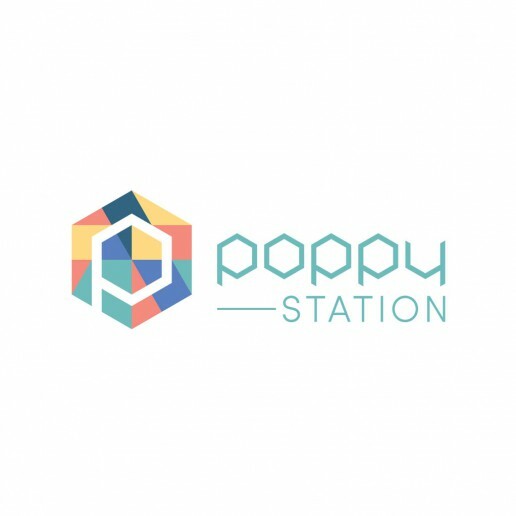 Stripes Digitus Lab is a member of Poppy Station, an association that brings together actors from the world of economics, research, education, culture and education who consider robotics as an opportunity when it is mastered and at the service of man. 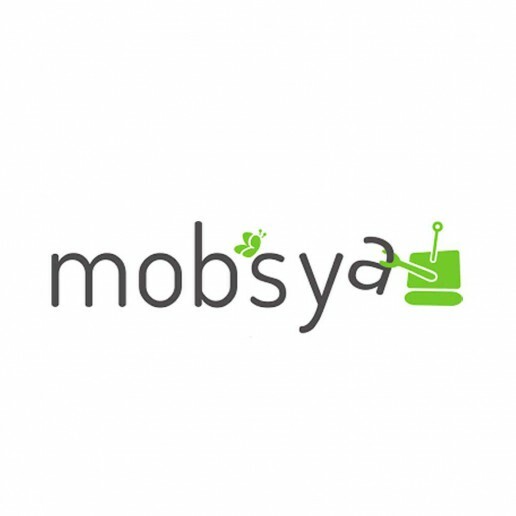 This ecosystem was created and developed by the Inria Flowers team, with the aim of facilitating the experimentation and creation of innovative robotic tools in the fields of education, research, the arts and education.